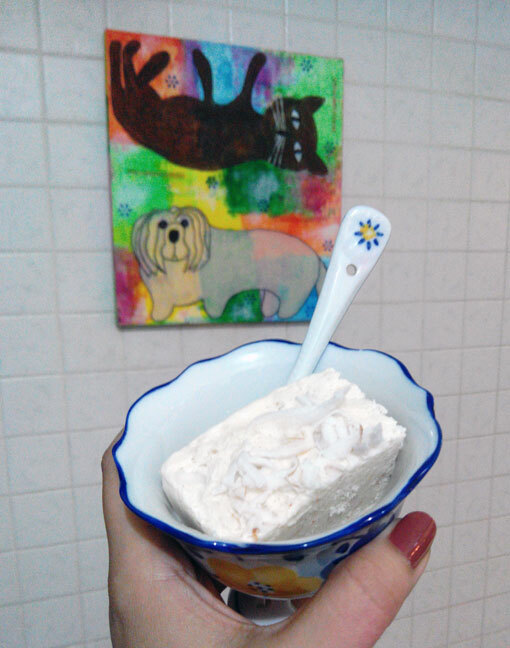 Since last year, after I came back from my Malaysia trip, I have been craving coconut ice cream. 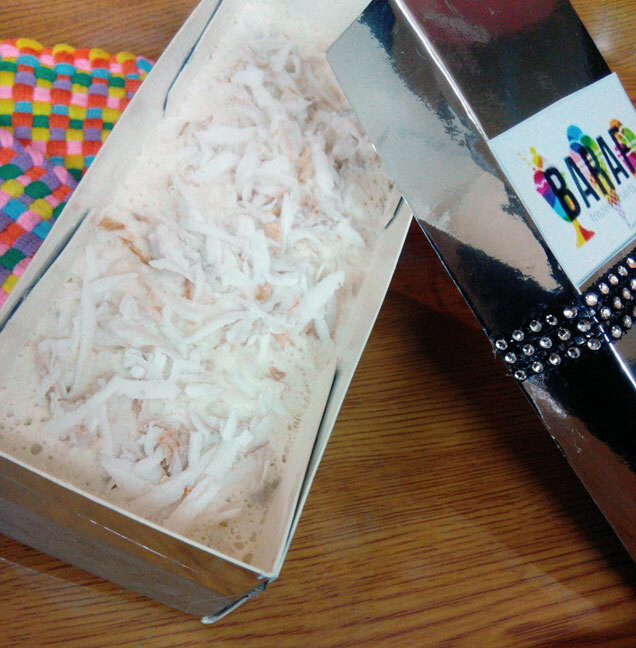 On the streets of George town, Penang I had one of the most delicious coconut ice cream and ever since my cravings were not yet satisfied, until now thanks to BARAF. 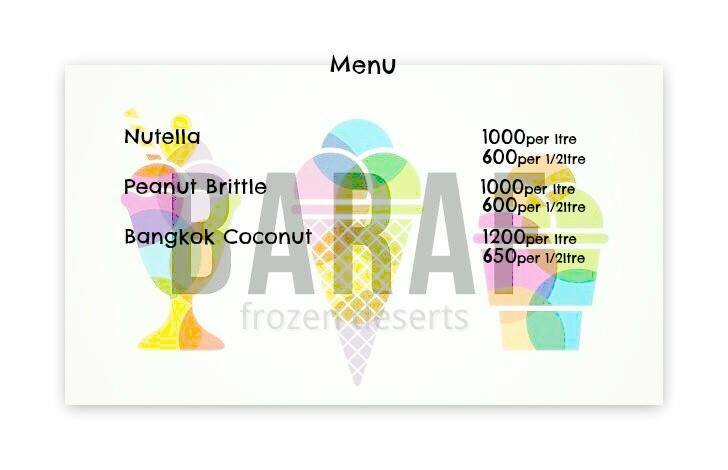 BARAF - Frozen desserts is a small home based ice cream business that a mother-daughter duo have initiated. Bless them for offering this delightful experience. The start up is very new, just a couple of months actually, yet they have been coming up with some really interesting concoctions to tantalize our taste-buds. Peanut Brittle: Tasted like creamy frozen Reese's cups! Peanut butter and milk mix never tasted better. My Third favorite of the 5. Nutella: A great choice for chocolate lovers. Blended flavor of nutella with great consistency. Kiwi Cheesecake: Perfect Balance of Sweet and subtle sour and I even tasted something spicy. It was seriously bursting with Flavor. My Second Favorite of the lot. Beetroot Strawberry: Haven't tried this yet but this sounds so freaking interesting that if I dont taste it soon I might go insane with curiosity! 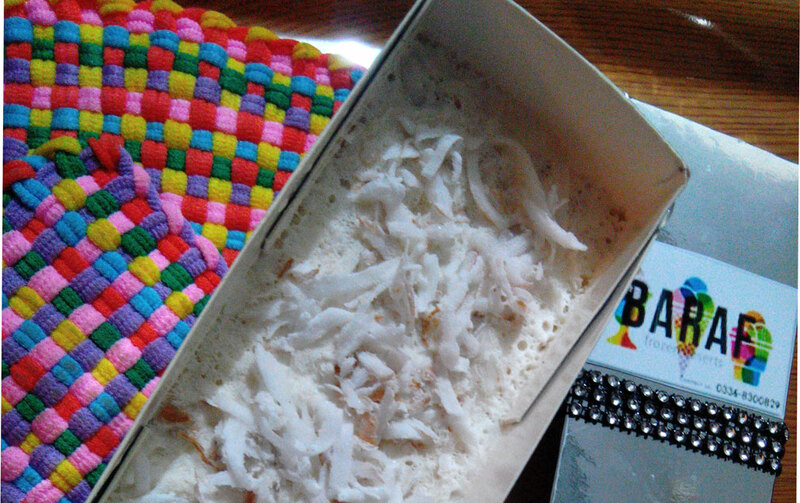 Bangkok Coconut: Last but not the least, my favorite. 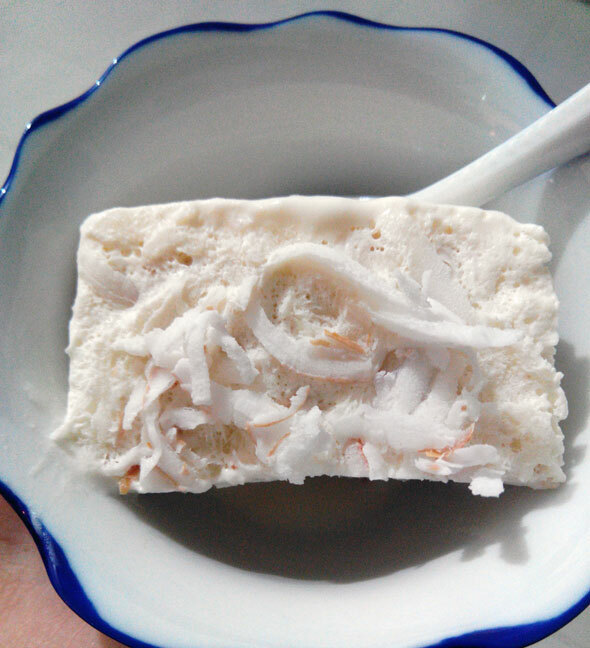 DON'T have it if you want something very sweet because this sorbet-ish ice cream is light and just right with a delicious coconut water after taste. I simply loved the texture and refreshing taste. The coconut shaving were a good add on though I would prefer much less of those. 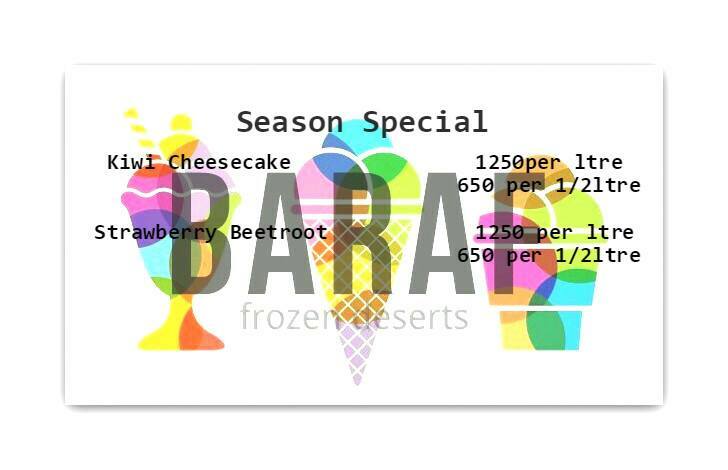 These Ice creams can also be delivered to your home free of cost of your order is above PKR.1000. I loved every bite. Let me alert you however that this Coconut ice cream is not for those who prefer really sweet ice cream so you have a choice of other flavors. However, Its recommended and I am definitely ordering more (on my cheat day of course!). They are you HAVE to try some!